that helps you focus your hybridizing efforts! 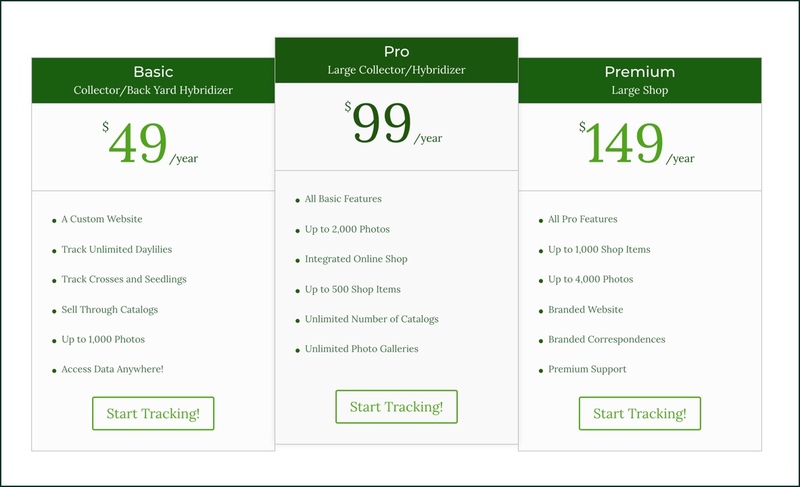 Maximize the Use of Data You are Already Collecting! We help daylily hybridizers fully understand the genetics of every cross. 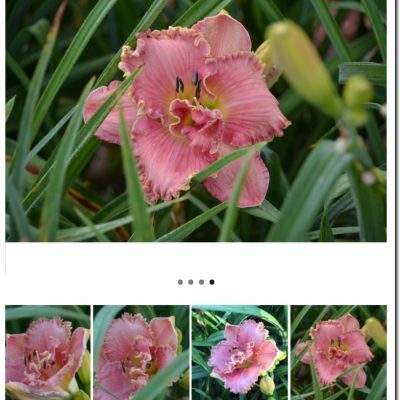 We provide them with an easy to use data management tool that lets them visualize the heritage of every daylily in their collection. Take ... Read More about Maximize the Use of Data You are Already Collecting! Any Time, Any Where, Any Device!